Our players and sponsors have helped raise over $100,000 for local charities. The heart of our tour,above and beyond the actual game of golf,is our desire to raise money for charities. 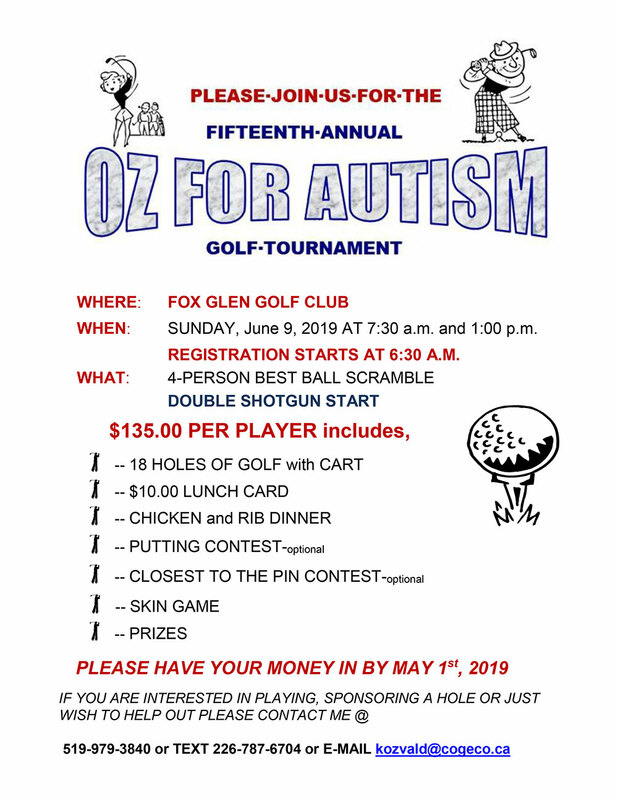 We would also like to help promote your charity golf tournament as we realize how difficult and time consuming it can be. This is a way for you to reach out to all of our members and visitors. 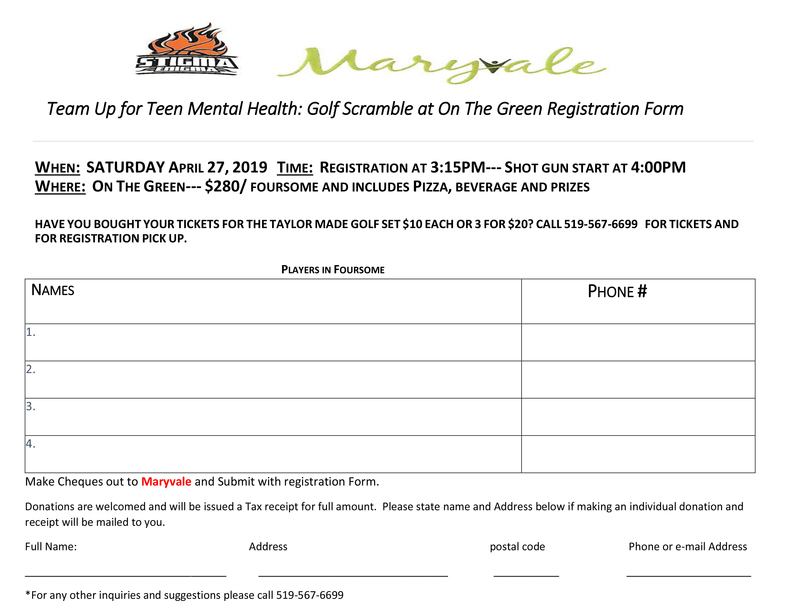 Please email michelle@bogeygolftour.com with your information to be posted on this page and to recieve a prize for your tournament. 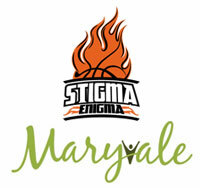 Maryvale is a Children's Mental Health treatment centre in Windsor where adolescents experiencing very serious emotional, psychological and mential distress can receive therapy and assistance from a team of experts. Dr. P Smith Riverside/Lauzon Medical Plaza or by calling 519-567-6699. 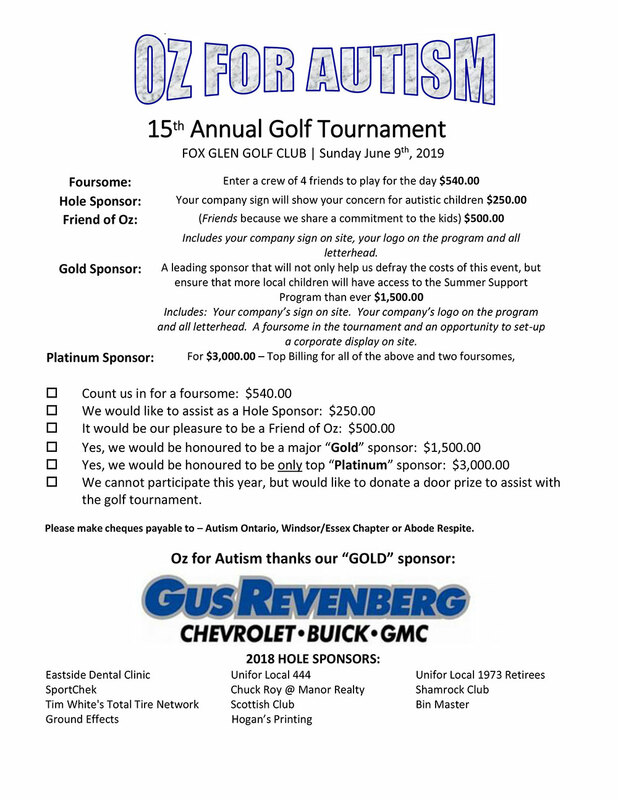 All proceeds from this tournament will support Abode Respite for a new service vehicle. Abode Respite is a non-profit organization that provides Out of Home Respite Services and Programming for adults living with a disability. 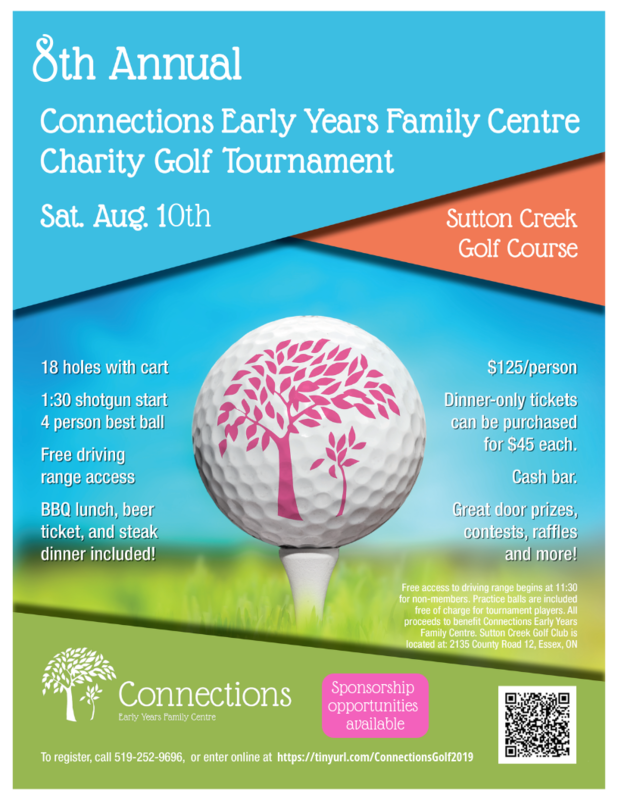 All proceeds from this tournament will support Brentwood Recovery Home Youth Treatment and Prevention Programs. In support of Alzheimer Society of Windsor-Essex and Ronald McDonald House Windsor. Space is limited so please register today. 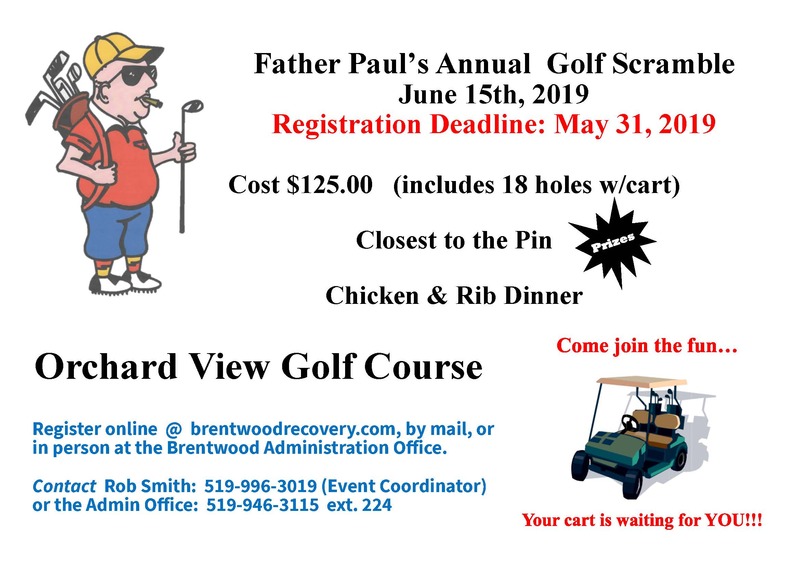 Registration and Sponsorship deadline is May 31, 2019. 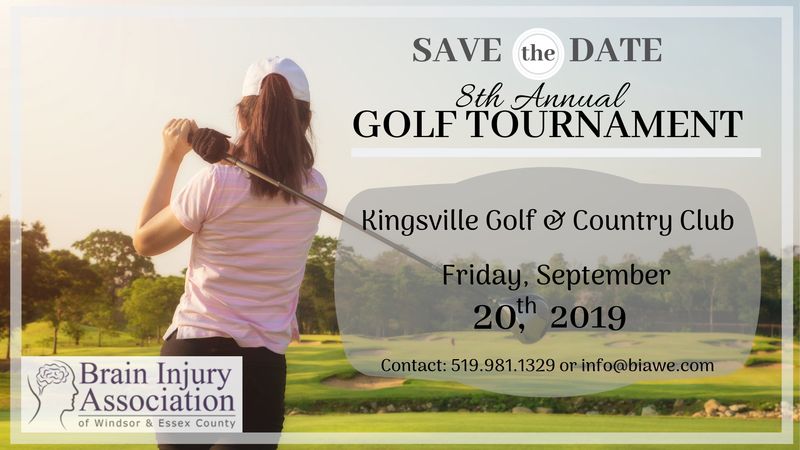 All proceeds from this tournament will continue to support the protection of the signicicant natural resources of the Essex Region. As a result of past success, the Chrysler Canada Greenway, Spring Garden Complex and LaSalle Woods have been protected for generations to come. Connections Early Years Family Centre is a non-profit agency that offers a variety of free services to support the healthy development of families with children 0-6 years old. The proceeds will go towards our Building Up! campaign with the goal of making our centre fully accessible over 5 years. 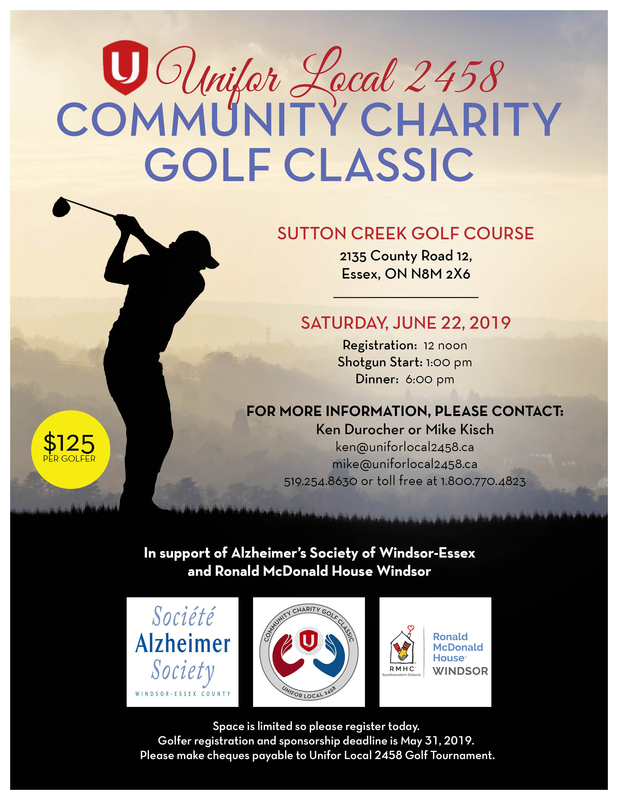 Brain Injury Association of Windsor and Essex County is committed to enhancing the lives of residents of Windsor and Essex County affected by acquired brain injury through awareness, education and support.